Behm Enterprises remains true to our founding values of quality, honesty and hard work. We are committed to providing the highest standards of service and exceeding our client’s expectations. 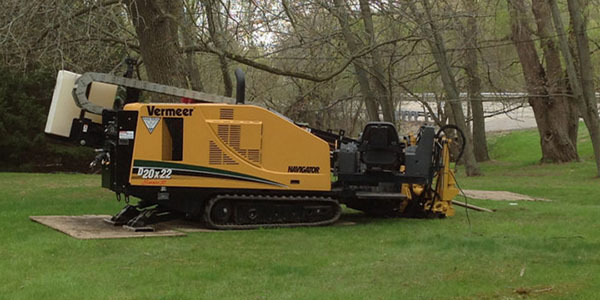 Behm Enterprises, Inc. based out of McHenry County serves Northern Illinois specializing in underground utility installation and site development including directional drilling/boring, sewer and water main repairs, residential repairs, grading and excavation, and site utilities. 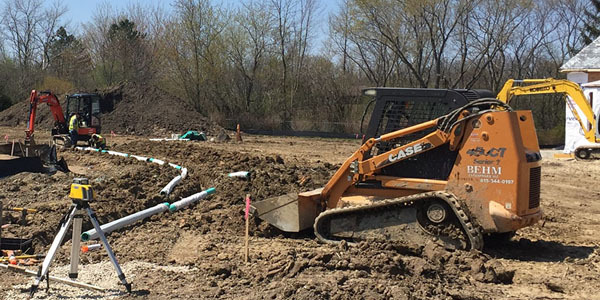 Underground utility services range from residential service repairs to main line installations using both open-cut and directional drilling/boring methods. Site development services range from residential room addition excavation to commercial building excavation to parking lot installation. 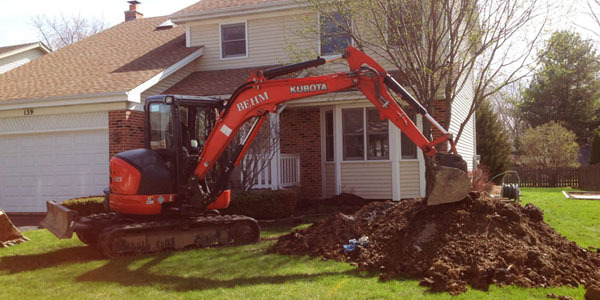 We have more than 30 years of experience in the underground utility installation industry. 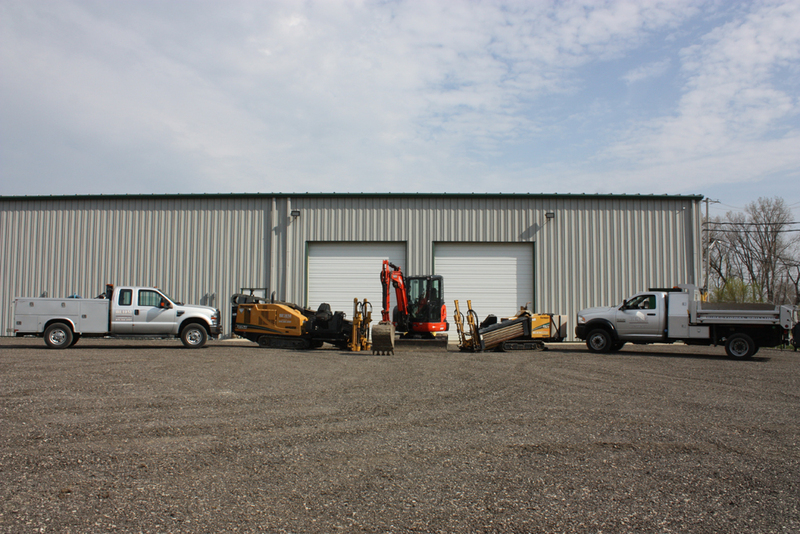 Our equipment includes mini-excavators, large-excavators, bobcats, directional drills, and various support equipment. We believe in completing every project in a timely and effective manner. From sewer backups to water main breaks, Behm Enterprises, Inc. offers 24 hour emergency repairs for residential, commercial, and municipal customers including sanitary sewer, storm sewer, and water repairs. ©Copyright 2018 BEHM Enterprises, Inc.